For other uses of the term "Gemstone", see Gemstone (disambiguation). Precious and valuable stones found deep within the Fungal Cavern. The shine of these Gemstones is truly outrageous. Truly, truly, truly outrageous! Hunting with Gemstone Boost Charm armed will give a hunter an extra Gemstone on hunts where one is looted. 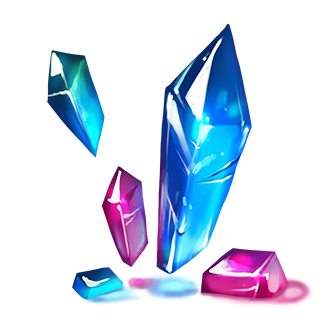 Gemstone was introduced 12 May 2015 with the release of Fungal Cavern. This page was last edited on 20 May 2015, at 16:23.